Venture Connect, a Romanian pitching session, will be holding its next event on May 28th at the Grand Cinema Digiplex in Bucharest. 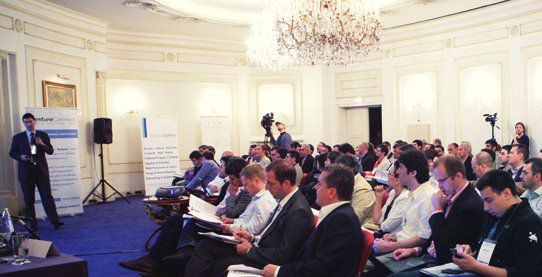 First organized in 2010, this will be the 7th session of the program, which allows pre-screened entrepreneurs or teams to pitch their ideas to investors and businessmen from Romania and around the CEE region. 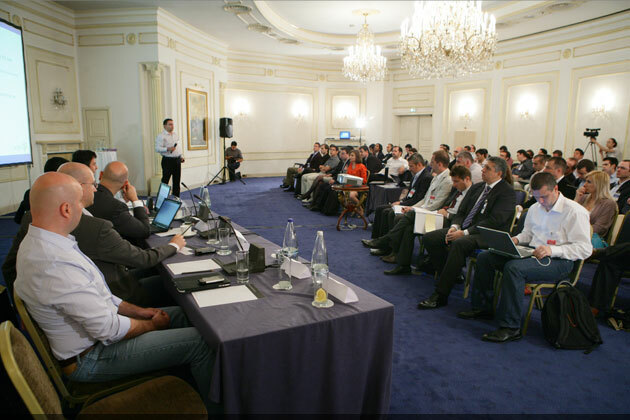 Any entrepreneurs wishing to pitch would be interested in knowing who they might be presenting to and, in this case, the investors who are confirmed to be present are Cartagena Capital, Black Sea Trade, and individual investors such as Nils Granath, Barry Kolodkin, Numan Numan, and Orlando Szasz, among others. All told, more than 30 investors are expected to be in attendance. In a change from past sessions, Venture Connect says that what is new for this session is that they’re offering two different pitch-sessions, one geared towards early-stage startups and one for more established businesses. Prior to pitching, all the teams will attend a two-day session with coach Viorel Apetrei on how story-telling and how to effectively present their ideas. Teams wishing to pitch need to submit their applications by May 15th if they wish to earn their place. According to the organizers of the event, Venture Connect has facilitated 2 venture investments and more than 112 other entrepreneurial projects over the past 2 years. We’ve been told that participants in the past have come from countries like Romania (naturally), Bulgaria, Hungary, Macedonia, the Czech Republic, Croatia, and even from as far away as Great Britain and the United States. Last year, there was also the launching of the Venture Connect Foundation and with it, mentoring-service Venture Mentoring and Angel-community Angel Connect.